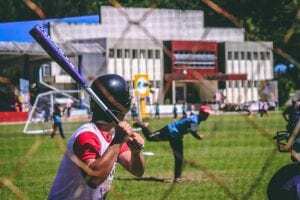 Perhaps no baseball coaching technique helps youth baseball players learn the game as a scrimmage does. There are several excellent ways to use the scrimmage game which I will detail below. 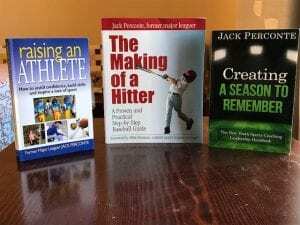 Coaches can use them to break up the monotony of practicing the baseball skills or even use it as the primary method of coaching the game. When using the scrimmage game in the best way, coaches can work on every aspect of baseball at the same time. Years ago, I ran a baseball camp that was scrimmage games only. We would pick sides and play games all morning. I saw kids improve immensely throughout the week, and in all phases of the game even though it was only gameplay. Many kids love to play games without all the tedious practices, so this is a sustainable coaching technique. The scrimmage only practice method is possible today because many players have personal instructors to get the know-how of the individual skills like hitting, pitching and fielding. Therefore, spending too much time on those at practice may not be as necessary and less confusion comes for kids that are continually hearing different ways to do things. Letting personal instructors take care of those departments frees team coaches up to work on other parts of baseball. I could argue that the best way to develop young players is through scrimmage games for all practices. The excitement level remains high with constant gameplay, and kids become more game ready. 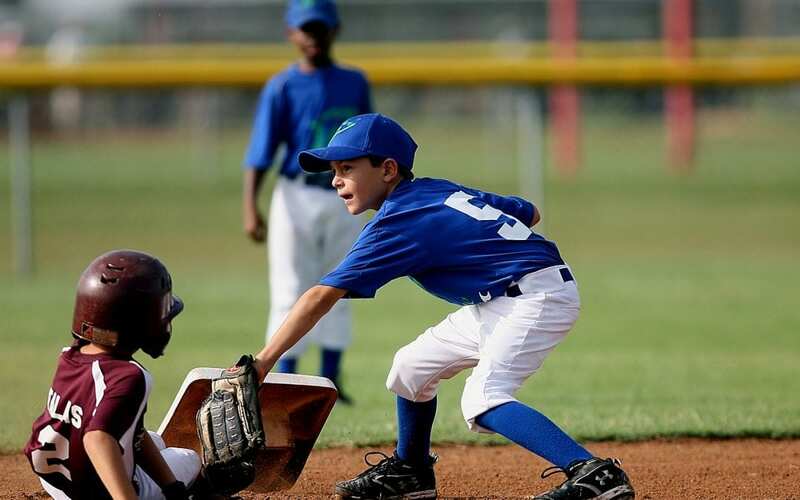 This coaching strategy takes a very astute baseball coach who knows the details of the game to get the most out of it and see the overall improvement they want. Once again, those coaches who understand the baseball strategies and can recognize the intricacies of hitting, throwing, base running, pitching, and fielding can see unbelievable improvement using the scrimmage game only practices. Coaches who do this should explain this theory to player parents at the start because it may not look like players get the individual attention they want. First, what is a scrimmage? A scrimmage is a semi-competitive baseball practice that is gameplay. As mentioned, it is a practice so coaches can stop play to teach baseball game strategies and skill work when needed. You may ask how that differs from what is a scrimmage game? A scrimmage game involves competing against another team. It is not a regularly scheduled game on the team’s schedule. A scrimmage game is a practice with a more casual atmosphere than a real game. Coaches teach and can roam around on the field and instruct during the games. As the season nears, coaches should set up a scrimmage game or two against other teams. Until that time, they can play scrimmage games with their team. Another advantage of playing a scrimmage is only one coach is necessary. When coaches are shorthanded, it is a great idea to go to scrimmage play. Otherwise, many players may end up standing around and bored while the coach works with only one player at a time. 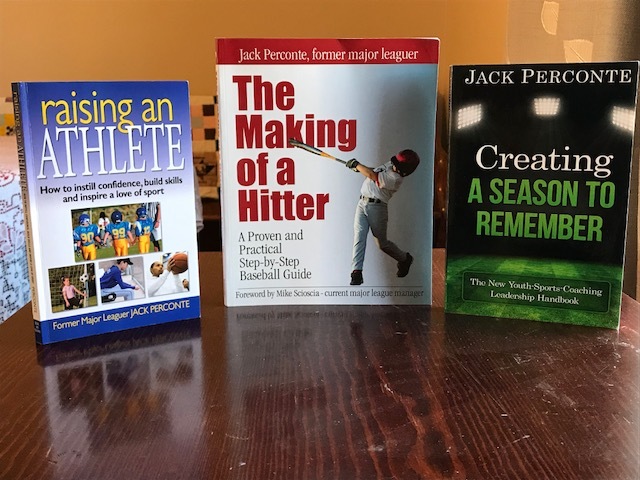 Before deciding on this coaching method, coaches must recognize the level of the baseball, the age of players, and experience of the coaching staff. Following are various baseball scrimmage game methods. Coaches can experiment with the different techniques and mix and match until they find what works. The most basic form of a scrimmage is to pick up sides among your team and proceed to play. A good plan is to alternate players to pick teams. Coaches can also pick them to try to even out the talent level. Coaches may have to fill in at some positions if needed because most teams do not have enough players for two full teams. Leaving an outfield position open can also help kids learn to hit the ball that way. For example, if coaches want to teach kids to hit to the opposite field, they can leave right field open for right-handed batters in the hope they can try to go the direction where no player is. The best way to get the most out of the scrimmage among your team is having coaches pitch the games because that keeps things moving quickly with coaches throwing strikes. Keeping score is up to the coaches, but I thought that was important to do so to keep it competitive and game-like. Following are some other suggestions that coaches can employ to get the most out of their scrimmage practices. For young players, have them move to a different position every inning or at least occasionally. They should at least move to the spots they are most likely to play in games. 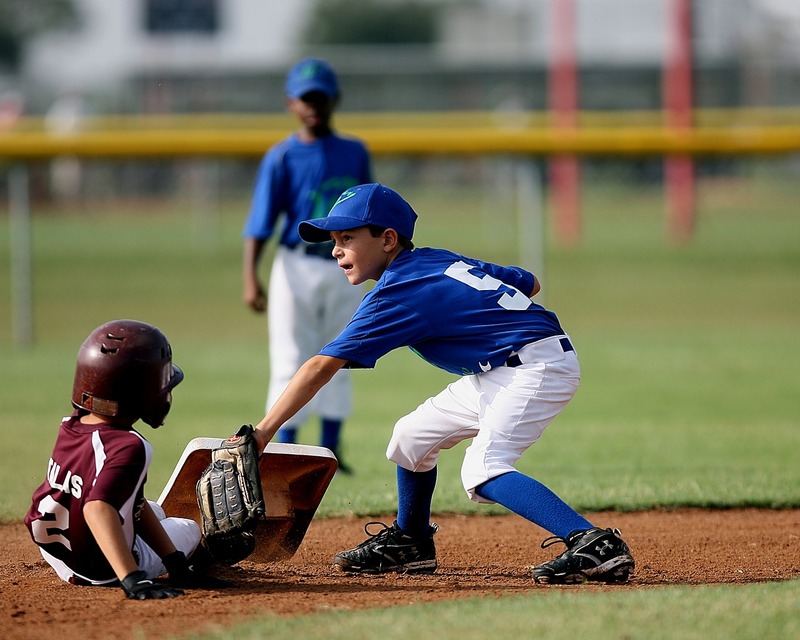 With beginner ballplayers, it is best to rotate them every inning up one place each inning. For example, the players who played first base the previous inning would move to second and so forth. At the beginning of the season, before every pitch, the coach should yell out to the defense “ready positions” and ask. “Who wants the ball coming to them?” You hope to see every player’s respond positively. Also, do not pitch the ball until every player is in a set, ready position and make sure they position themselves This tactic may seem like a lot at first, but in time players will start to do these automatically, which is the goal. When other coaches are available, have one roam around the defense. They can ask players questions like what their plan is if the ball comes their way. When another coach is available or instead of roaming the field, a coach can work with players batting skills before they come to the plate on a batting tee or with flipped balls. It is best to have the player in the whole, third up, be the player working with the coach and not the on-deck hitter to keep things moving. Also, if the inning is not over, players who make outs can go to the hitting coach after their at-bat to work on any flaws the coaches may have seen. After an incorrect play in the field, coaches should quickly reenact the same play and game scenario. For example, if a relay throw was wrong, a groundball misplayed, or a lack of communication, the coach should redo the play immediately after to show the correct way. As mentioned, coaches should do this very quickly after the at-bat as to not hold up the game for long. This quick teach and reenactment plan is the most beneficial ingredient to the scrimmage game. Teaching by redoing mistake immediately after plays is the best learning method. Coaches should encourage all players to pay attention at these times, so they know what to do when they are in those positions. Another key to this coach pitch method is to pitch to players at the game speeds they will face in games. I used to challenge players from day one of the scrimmages with fast speeds, curveballs, and changeups and was amazed at how kids adapted throughout the week. The first day I may have been getting 13 or 14 strikeouts per game, but with each successive game, those dwindled quite a bit. Of course, when a player was getting frustrated, I would toss in an occasional “cookie,” an easy pitch, so they hit the ball and regained some confidence. Generally, there are no walks allowed in the scrimmage game, so the count restarts if the player walks. Bases on balls should not often happen with coach-pitch, but you don’t want kids looking for the walk or having them chase bad pitches not to walk. Of course, there comes a time where the pitchers need to get some practice. When the game is kid pitch you may want to start the count on the hitter with a two ball, one strike counts to move things along, but once again, employ the no walks rule. You can have a bench player take first base on walks if you want but keep the same hitter up to bat. If a pitcher just cannot pitch strikes, send him to the bullpen for some practice and bring in another pitcher. It is best to have the non-strike-throwing pitcher return later to see if improvement came and to help rebuild his confidence. The kids-pitch method frees up another coach to work on the offense or defense. To get the most out of these games against another team, try to play teams of equal ability. 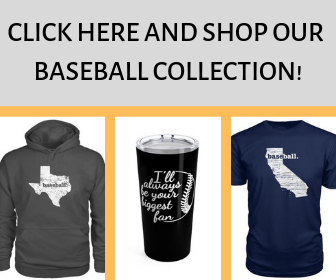 It may do more harm than good to play against an overmatched opponent or against someone that is too powerful for your team. When playing another team, ask the opposing coach what he wants to do for the game. See if you can employ many of the above suggestions that you used with your own team’s scrimmage. The scrimmage game is the time to teach, teach, teach so be observant on every little detail possible. When its team instruction, yell out in a way that all can hear but do so in an unemotional way. When it’s more of a personal tip, speak to the player one on one. Keeping score in scrimmage games is optional too but not the important thing. Scrimmage games are also an excellent time to experiment with players at different positions and spots in the batting order.